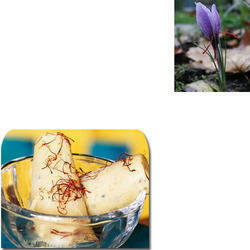 Our product range includes a wide range of kashmiri kesar for sweets. The range of Kashmiri Kesar for Sweets made available by us in the market, is known to be one of the finest options available in the market. In addition to this, the offered range processed as per the set industry norms and guidelines, has its standard of quality highly maintained.